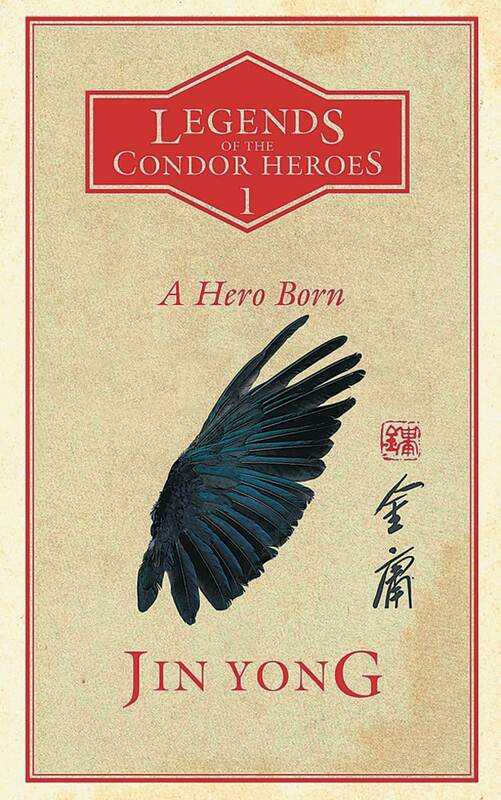 The Legend of the Condor Heroes is a famous epic from China - I thought it was an ancient text, but it's a modern book (the author is alive! ), and is just set in the 1200s. It's a martial arts novel, which mixes wuxia fighting along with the plot. It's got a complicated cast of characters, but they're not hard to keep track of, and they're well delineated. When a friend told me that it ws his favorite book - and I saw it was being translated to English for the first time, I had to give it a go. I liked it! I see the appeal, and the fighting is both well-described and also mysterious, because the characters fight with moves called 'Black Dragon Fetches Water' and 'Nine Yin Skeleton Claw.' But these are pretty great - they're evocative without being descriptive, which I think threads the needle pretty carefully. The Prince wants us to dig up his grave and steal Yue Fei's poetry!